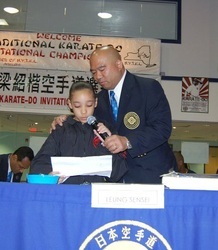 My name is Destiny Vergara, 15-years-old from Queens, New York. I am currently in the 8th grade and doing very well, last year I passed with honors grades. 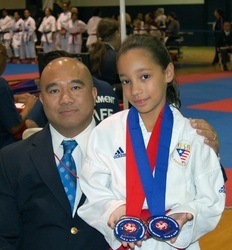 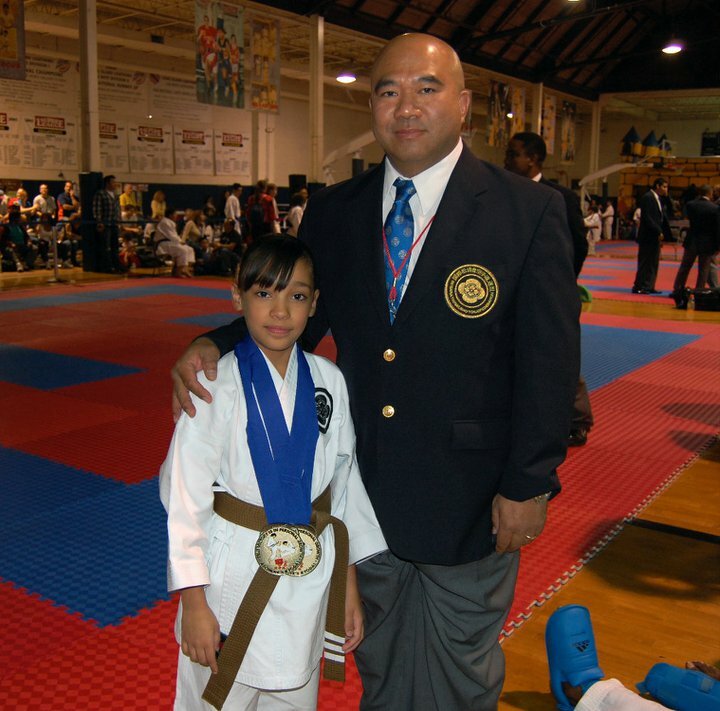 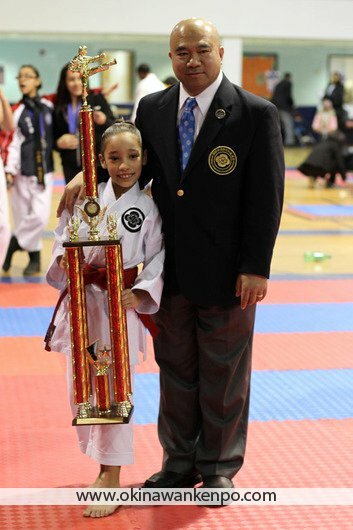 I am also 2009, 2010, 2011, 2012, 2013 and 2015 USA National Karate Champion. 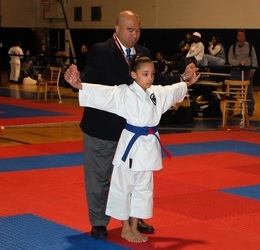 I have been learning karate since I was 4 years old. 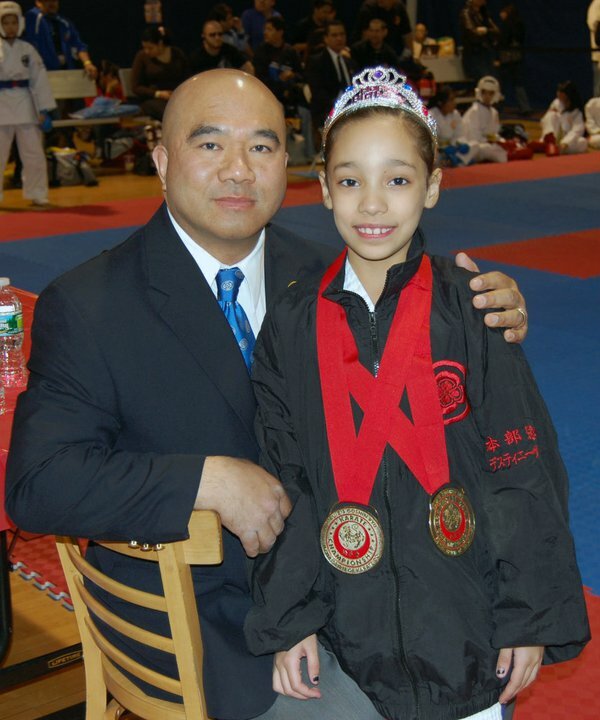 My karate school is Shotojuku Karate, which is located in Astoria, Queens. 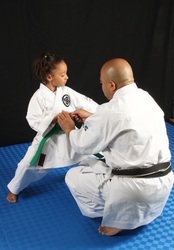 I take as many as 4 classes a week and even practice at home. 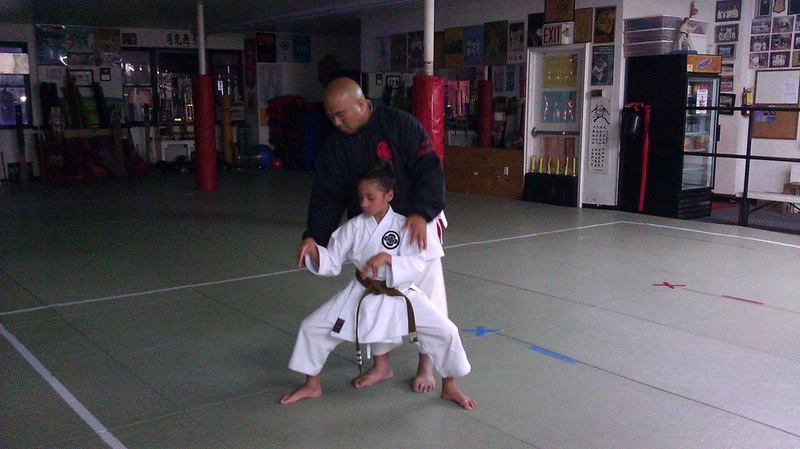 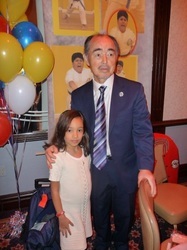 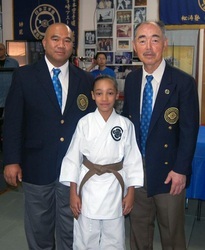 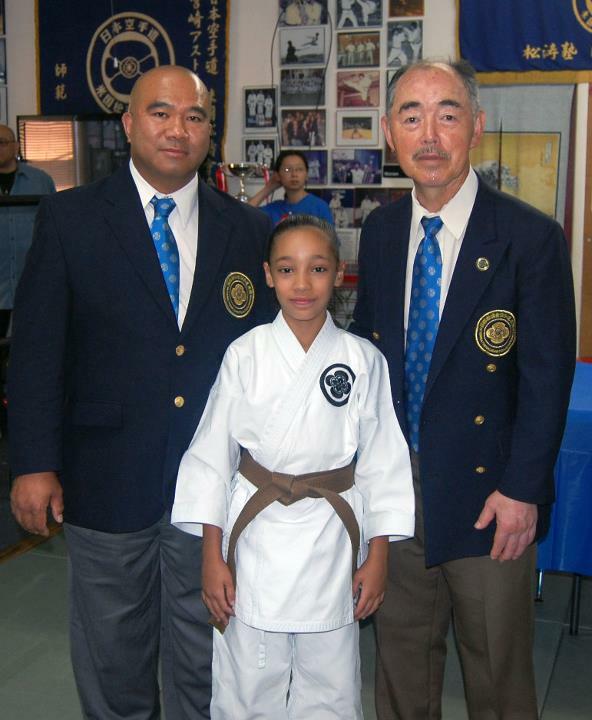 In the summer of 2011, I earned my black belt. For the last six years, I have competed in many tournaments and I always placed in the top three. 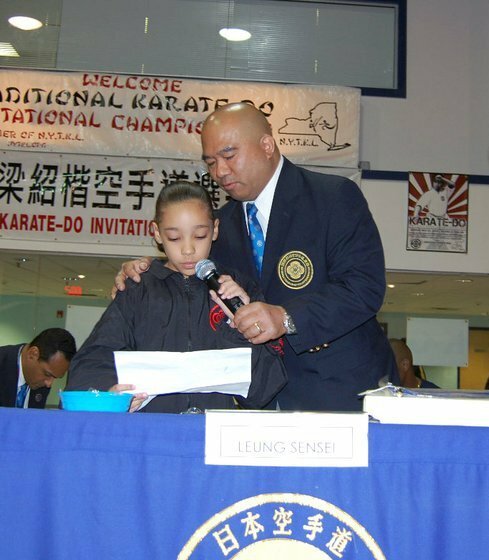 My family and friends are very proud of all my achievements and the hard work that I have put into my talent in such a small amount of time, and they have supported my dreams and goals to be the best. I hope you too will support my dreams of being a role model for a future generation of young girls and American athletes.